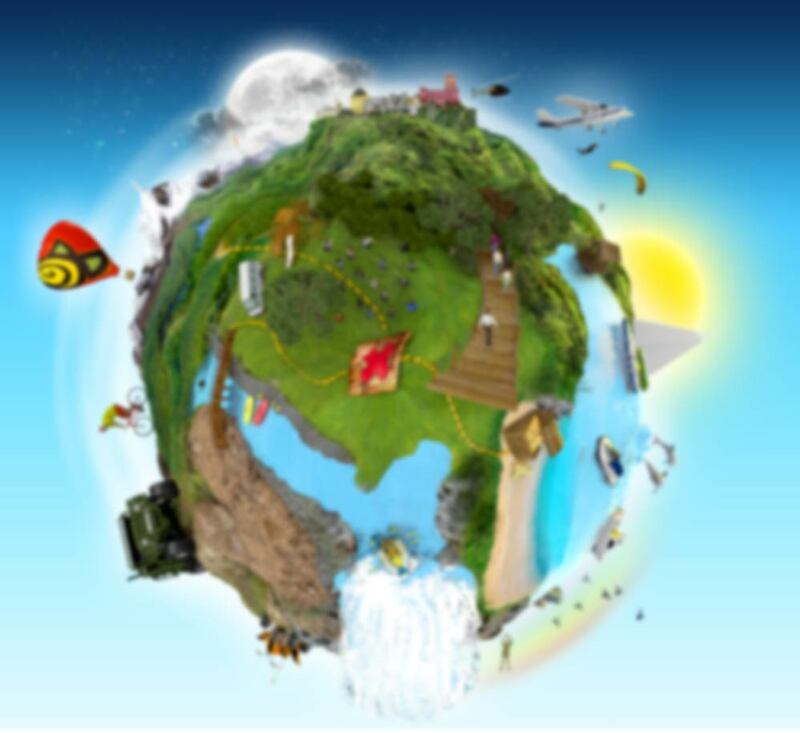 We can help you to create an event that will surprise many or just help you choose the most suitable activity for you. We always try to personalize the activity in a way that the customer gets what he's expecting or more. 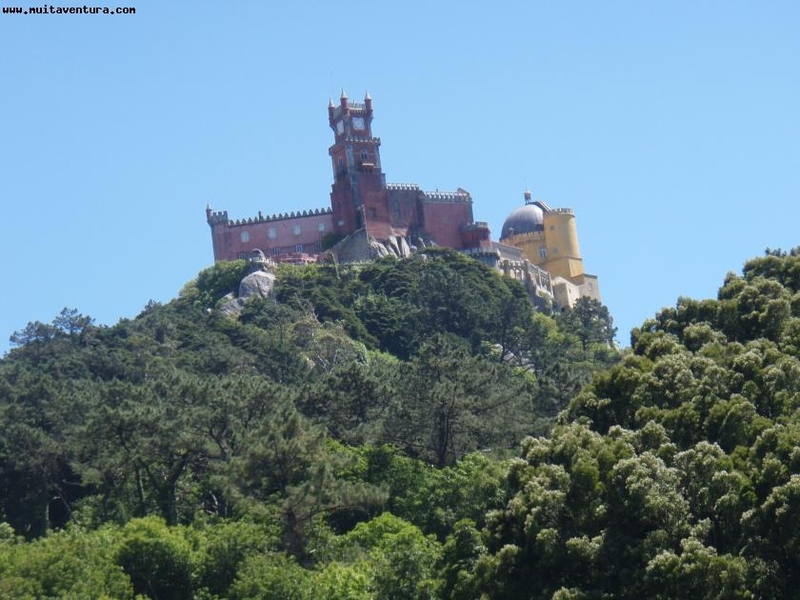 So join us and enjoy Sintra! All events are tailor made to your needs!